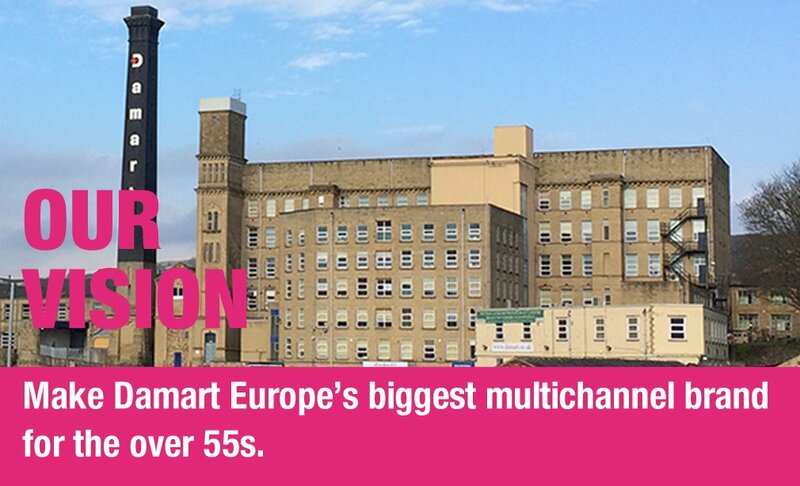 Become the European leader in the creation and distribution of products, aimed at the senior market. 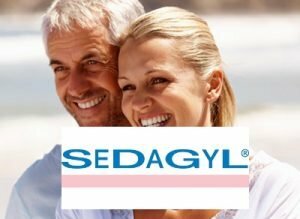 Our priority is for the 55+ woman, understanding her needs by making sure we always listen to her, respect her, value her and delight her. 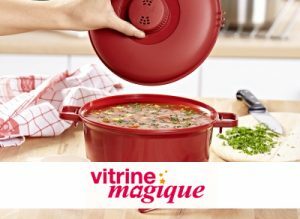 Create beautifully cut clothing for a flattering fit, in quality easy care fabrics, that are made to last. Constantly seek innovative fabrics to enhance the look, comfort and well-being of our customers. 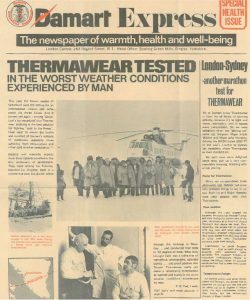 In 1959 Damart’s Thermawear was tested in temperatures as low as minus 40 degrees during an international expedition, 200 miles inside the Arctic Circle! 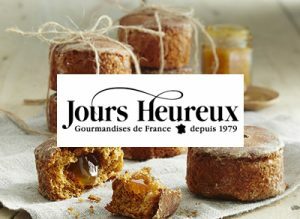 Creation of Jours Heureux, the food-lovers name for sweet and savoury specialities in France. 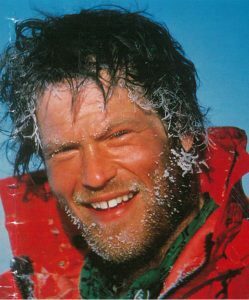 A French explorer crossed the ice on foot to reach the North Pole, facing temperatures of – 60oC wearing Damart thermals! 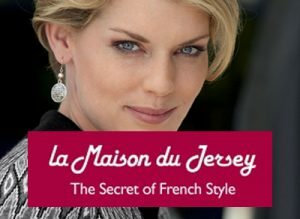 Damartex purchased La Maison du Jersey, the Group’s brand for elegant ready-to-wear. 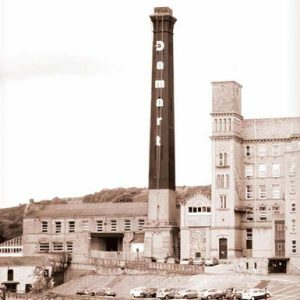 On the 12th September 1991 the late Princess Diana visited the Damart UK head office in Bingley. 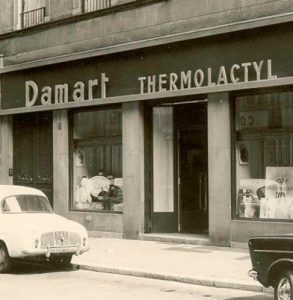 Damartex purchased Afibel (Afibel & Delaby trading brands), a leading mail order specialist for women over 50 years. 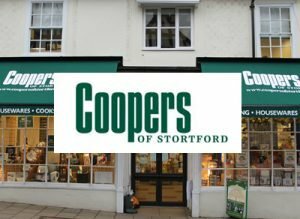 Damartex acquired Coopers Of Stortford. 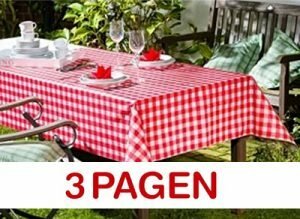 Damartex acquired Xandres, Belgium company specialized in the premium textile distribution.